Scientists are confident in China's capability to prevent and control the Middle East Respiratory Syndrome (MERS), citing experience from the SARS outbreak in 2003. "China is fully capable of containing the disease, there is no need to panic," said Feng Zijian, deputy head of the Chinese Center for Disease Control and Prevention. China put a thorough system in place to control infectious diseases since SARS outbreak and current responses to MERS are in good shape, he said. Jin Qi, director of the Institute of Pathogen Biology of the Chinese Academy of Medical Sciences, shared Feng's confidence. "Having gone through SARS, China now has a high awareness of potential epidemics and its monitoring and testing technologies are significantly improved," he said. "China can handle an outbreak of communicable diseases." Judging from the current situation, the possibility of isolated MERS cases in China cannot be ruled out, but an epidemic is not likely, he said. Chinese scientists have completed genome sequencing of the first case of imported MERS in the country and found no evidence of mutation that would make the virus more contagious. Regarding the rise in MERS cases in the Republic of Korea, predominantly caused by hospital infection, he said both the source and pathways of the infection are known clearly. .
Three weeks after the first case was identified on May 20, there are at least 108 confirmed cases of MERS in the ROK. 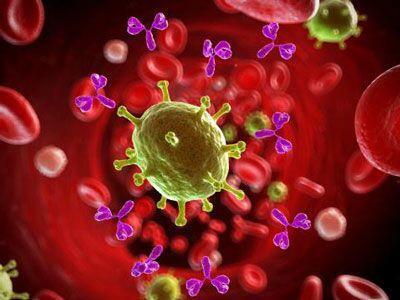 Chinese scientists have worked out several potentially curative antibodies and medicines for the MERS. These antibodies have shown effectiveness in early experiments in laboratories and will be tested on humans in the next phase.